Android, developed by Google, is now the top-selling smartphone platform powering more than 100 million devices in the world. Android smartphones (and, now, tablets) are made by companies such as HTC, Samsung, Sony-Ericsson, Motorola, LG, Acer, Archos, Dell, ViewSonic and Toshiba. Fortune Magazine observes that Android powers 35% of the smartphones sold in the US in 2011 while Apple has 18%, Blackberry 14% and Microsoft 2% of the market share. Applications can be easily added to Android smartphones and tablets by downloading them from the Android Market which hosts more than 240,000 free and paid applications which have already been downloaded more than one billion times. Clearly, Android is massive and the market for Android applications is ever increasing. The Android platform is open source software and the tools which are required to develop Android applications are readily available. Interestingly, Android applications are written in Java using a subset of the Java standard classes as well as Android specific classes. Someone willing to master Android apps development needs to be knowledgeable in object-oriented programming with Java. At Knowledge7, we are proud to launch our new Android Application Development training starting on Wednesday 14 September and will run over five consecutive Wednesdays. Over the duration of the training, participants will develop Android applications in our state of the art computer lab and test the applications on real Android devices. We will cover the following topics during the training: the user interface preferences, file system and menus, services, accessing databases, lists and adapters, broadcast receivers, content providers and system services (e.g. alarms, GPS and various sensors). At the end of the training, the participants will know how to develop powerful Android applications ready to be submitted to the Android Market. 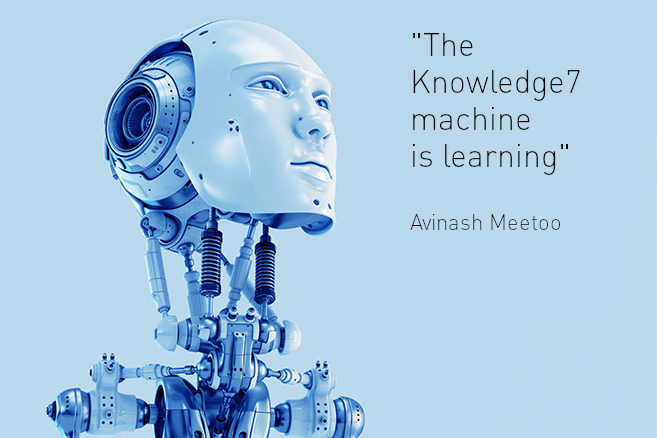 The trainer will be Avinash Meetoo, Founder and Managing-Director of Knowledge7. He has extensive experience of object-oriented programming, Java and Android development. During the last world cup, Avinash created an Android application, World Cup 2010 TV Guide, which was downloaded more than 15,000 times by people all over the world. Do not hesitate to contact us on 5701-9254 for more details.